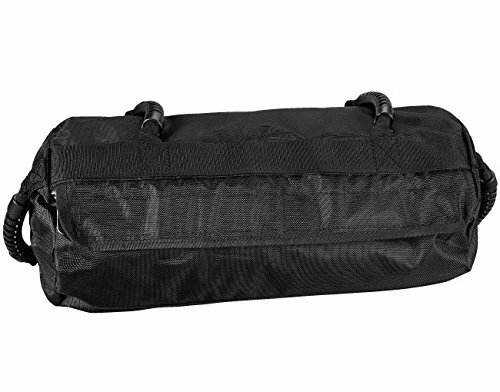 The Perform Better economy ultimate fitness workout and training sandbag is a versatile sandbag at an affordable price. Develop power and explosiveness - with Adjustable weights by filling with your own sand and with 4 different handles, Vary the weight and grip to accomodate multiple exercises and goals. Great for building strength throughout the body. If you have any questions about this product by Perform Better, contact us by completing and submitting the form below. If you are looking for a specif part number, please include it with your message.